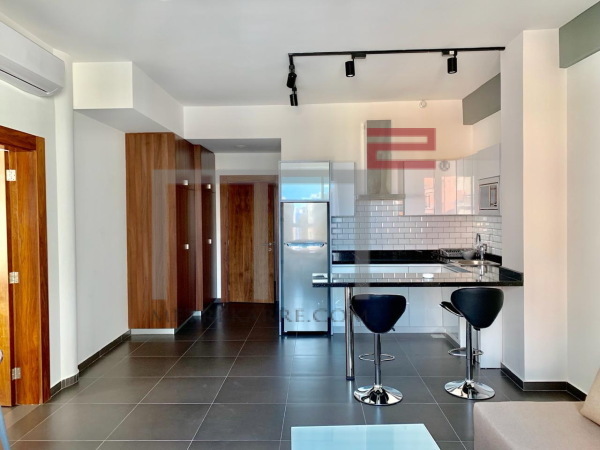 PROXIMITY SASSINE SQUARE: MetreKarre with another rare opportunity to rent out his 80 m2 apartment located in a lovely building. It has one reception area and two bedrooms. Very well priced. PROXIMITY FRENCH EMBASSY: This is a 240 m2 apartment that has a nice layout and is located not far from the French embassy in Beirut. It boasts three reception areas and has three bedrooms. A nice kitchen as well is part of this deal. Inquire! Other: Parking (Qty 2), maid's room and secured residence. 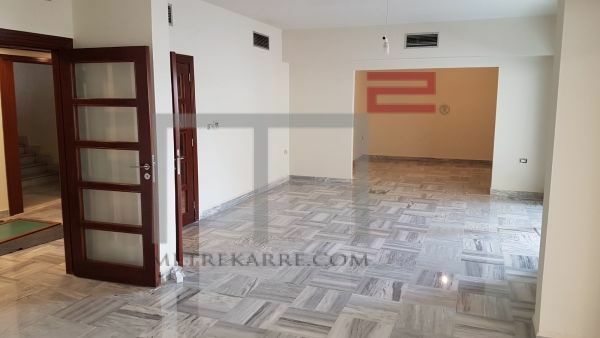 PRIME ASHRAFIEH AREA: This apartment has 70 m2 of internal area and is rented out fully furnished. Really nice. It has one reception area and one bedroom with a bathroom. Call us for further details. 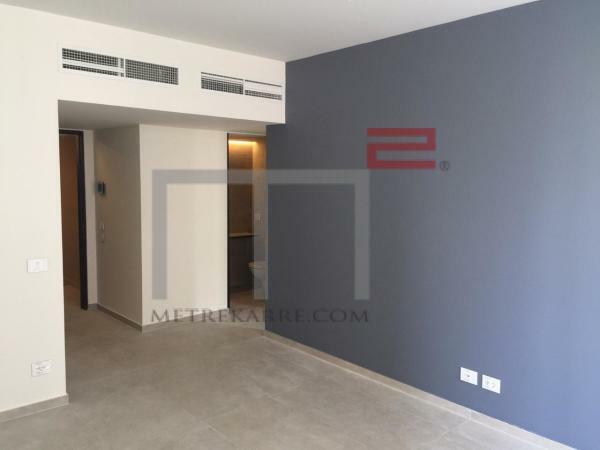 PRIME ADDRESS: This is Arabesque style fully furnished 520 m2 apartment is located within a luxurious building in the sought after areas of Downtown Beirut. It boasts four reception areas, has a dining section and four master bedrooms, sharing a nice TV area. Lots of balconies as well. Rent includes furniture. Inquire! 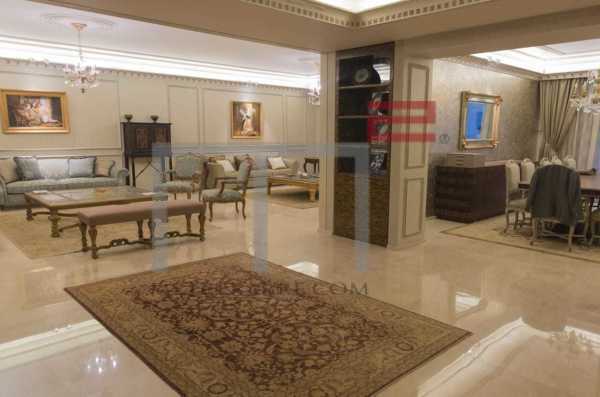 Other: Parking (Qty 3), maid's quarters, secured residence and so much more. 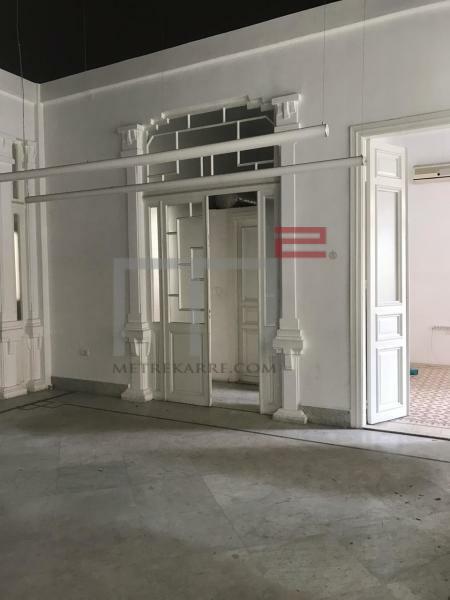 OFFICE AND/OR APARTMNET IN THE TABARIS AREA: MetreKarre offers you an opportunity to rent out this 200 m2 showroom/office/atelier/gallery, located in an old building, but with a prime address. It can be utilized as you see best. Extremely well priced. So charming. Inquire!